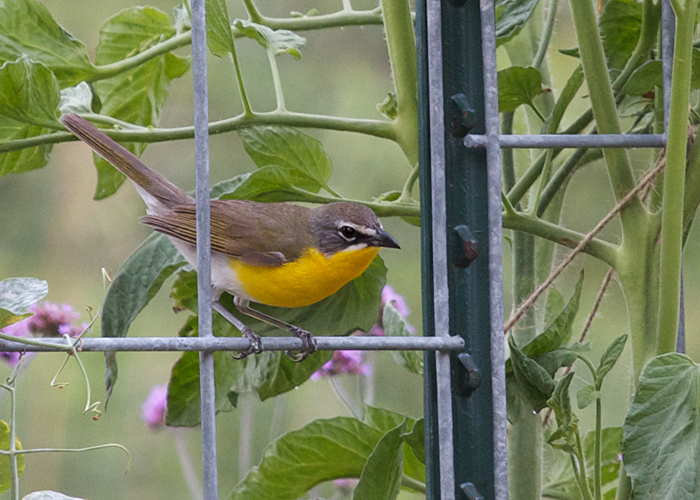 It's not every day that a yellow-breasted chat drops in to my garden and looks me over. In fact this morning was the first time such a thing has ever happened! This is a high-end binocular. Weighing only 20 ounces, with unimaginably bright, clear optics, and working splendidly even for glasses wearers, we deem this — well, perfect.